Focused on transaction real estate, Maxine Marie Hepfer is currently a Senior at Ernst & Young in Dallas and engages with audit teams in real estate fair value reviews and mergers and acquisitions due diligence services. 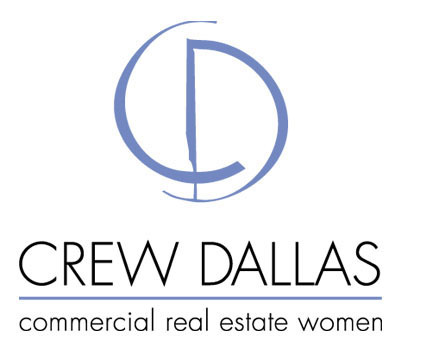 Maxine Marie Hepfer maintains an active community presence and serves on the Programs Committee of CREW Dallas, a network for women in commercial real estate. Established by a dozen real estate professionals in 1980, CREW now extends to chapters across the country and has more than 350 members. In addition to connecting multi-disciplinary professionals and providing them with leadership development support, the organization has a strong philanthropic commitment. The nonprofit CREW in the Community has sponsored the CREW Dallas Classic Golf Tournament since 1986 and raised more than $2.8 million for organizations that assist girls and women in need. Over the years, grants have gone to charities such as the Genesis Women’s Shelter, the YWCA of Metropolitan Dallas, and the Dallas Area Habitat for Humanity.